Pragma Engineering has acquired a specific knowledge to solve very complex problems regarding hardware obsolescence of military and industrial systems. Resolution of hardware obsolescence of military and industrial test systems is a difficult activity and very challenging that will require in advance a deep knowledge of the system and a marked systemic ability to approach with very high complex problems. It genarally occurs that the test system must operate for a longer period than the cycle of single components and modules. This mismatch of the cycle lifes of different system modules will constrain the need to upgrade hardware and therefore software. Software developing to allow system porting towards new hardware platform. The previous stages are a set of time consuming activities and they will use many resources and often are very expensive. Our intent is to minimize developing time and costs by putting us side by side our client in all critical stages of the process of hardware and software migration. 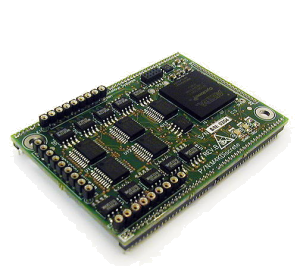 To solve hardware obsolescence of PCs equipped with military boards interfaced with MIL-STD 1553A/B bus. A/B. The replacement of PCs generated problems both at hardware level and at software level. 01 Architecture differences between new PCI bus and obsolescent ISA bus. 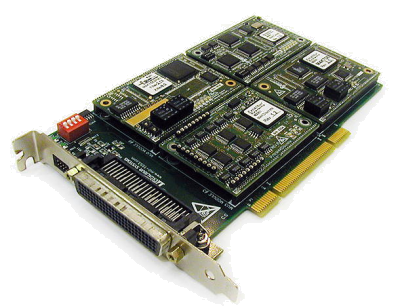 02 Replacement of Systran DTI-112x (for 1553 bus) board and two PCIIRO-8 (for digital I/0) boards with EXC-1553PCI carrier board and M4k1553Px module M4kDiscrete module manufactured by Excalibur Systems. 01 To update the testing application by developing a new driver level in order to support the different hardware platform. 02To integrate and to satisfy interoperability constrains of the new software layer with the testing application developed on the basis of a different hardaware architecture. 03 To provide solutions at tecnichal issues that generally occurs when you migrate from Windows NT to Winodows XP O.S. Pragma Engineering S.r.l is able to offer a full support in designing and in realising software applications on the basis of customer needs. Pragma Engineering has internal skills in order to garantee the full product life cycle required by using advanced developing environments and specific tools and exploiting Informatic Technologies. Full cycle of designing and developing includes functional requirements definitions, software installation and software deploying, maintenance and personel training. Software application dedicated to product test and industrial plants. Software layers designed for integration and l'interoperability between systems having different architecture. Software applications in DOS and Windows environments both 16 and 32 bit. Software layers to manage data exchanging. Specific alghoritms focused on the control and process diagnostic. Software libraries and software driver to manage hardware components. Pragma Engineering S.r.l. 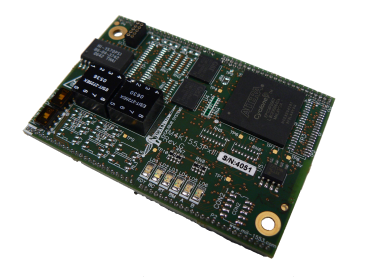 offers a complete support for custom hardware system design and development. It is able to lead internally the design process of the product, upon customer specifications, by means of advanced design tools, like CAD/CAE, for simulation and electronic design of analog and digital circuits. The company facilities comprise a fully equipped laboratory that allows prototype realisation, functional device testing and systems performance analysis. data transmission systems (wired and wireless).